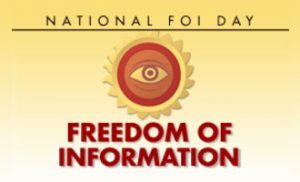 Many American journalists, reporters, broadcasters, librarians, and individual citizens celebrate March 16 as National Freedom of Information Day. The day honors James Madison’s birthday and his role in drafting the Bill of Rights. It was journalist and broadcaster Jim Bohannon who championed the creation of the event in 1979 within his professional association of news reporters. 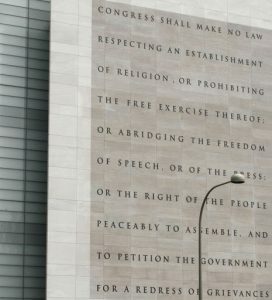 According to a newspaper article from 1994, Bohannon saw it as a way for journalists to “celebrate their freedoms under the First Amendment,” what the Newseum and others have come to label the Five Freedoms. The day has since expanded into a weeklong celebration of transparency and openness in the U.S. Government, often called Sunshine Week, organized by the American Society of News Editors. As such, Freedom of Information Day also commemorates the passage of the 1966 Freedom of Information Act (FOIA) which stipulated ways for journalists and citizens to obtain existing information from federal agencies associated with the executive branch, including the Office of the President, the Federal Bureau of Investigation, the Department of State and other agencies. 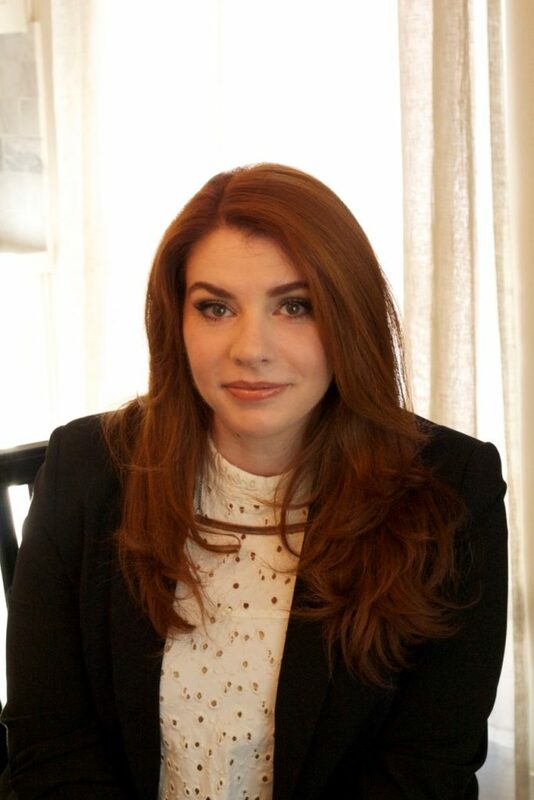 As a librarian, I certainly see the importance of sunshine laws like FOIA, but I also like that Bohannon’s original idea focused on celebrating the First Amendment, which has perhaps lost some focus. In the 1994 interview linked to above, Bohannon also discusses the importance of reading newspapers and editorials, a task that he sees as essential for Americans to engage in on a daily basis. He even suggests “sacrificing” (Bohannon’s word) one’s TV time to read headlines and the first few lines of news reports and editorials. This seems like a great activity to foster and celebrate because reading not only keeps you informed, it also helps you generate new ideas. In the end, that is exactly what the five freedoms of the First Amendment protect. Creating a demand for knowledge and supporting the generation of ideas is at the bedrock of American librarianship and without journalists, editors, and newspapers, it would be much more difficult to do our jobs well. Join me in thanking our professional allies–journalists and reporters–for their service in uncovering and producing quality information that furthers new ideas and for continually engaging in the freedoms of the first amendment. Happy National Freedom of Information Day! 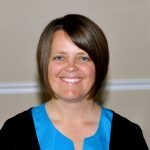 Freedom of Information Day–Thank a Reporter! I certainly see the importance of sunshine laws like FOIA, but I also like that Bohannon’s original idea focused on celebrating the First Amendment, which has perhaps lost some of the focus. 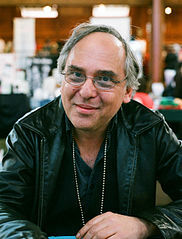 Through his art, Spiegelman has taken on such topics as Nazi Germany, the Holocaust, and the Crown Heights riot of 1991 and we celebrate him as a banned author. The Jim Crow south not only meant separate drinking fountains and restrooms. It also meant separate libraries and books. Laws and local policies also placed restrictions on what could be disseminated and published. Dr. King–as well as those who worked to build libraries and ensure that they be free to use–operated within this system and sought to get rid of this system. We live in an age of information and that world is made up of both information rights and information capitalism. 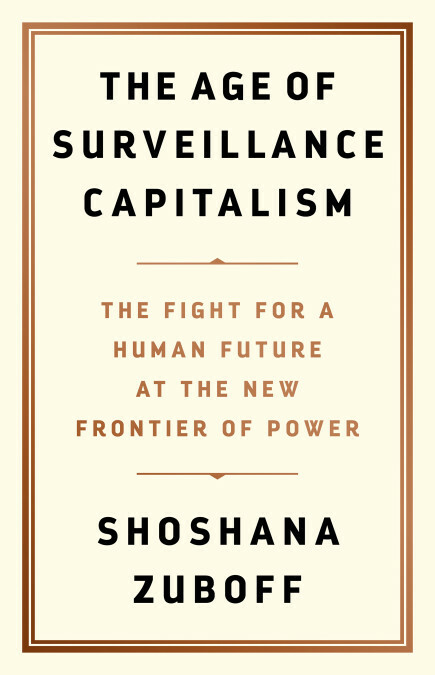 The book aims to define this new market of surveillance capitalism, how it originated, and what this type of capitalism means for the information rights of individuals in the digital age. 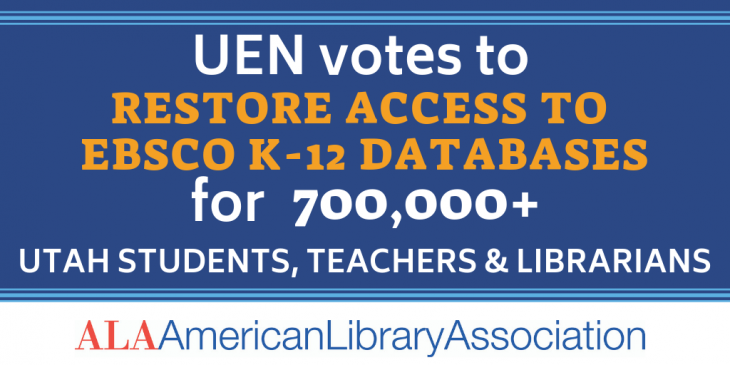 Guest post by Peter Bromberg; As Advocacy chair of the Utah Library Association (ULA) I quickly reached out to ULA President Rebekah Cummings and immediately went into action with a goal of convincing the 13-member UEN Board to reverse their decision to block access to EBSCO at the October 19 meeting. 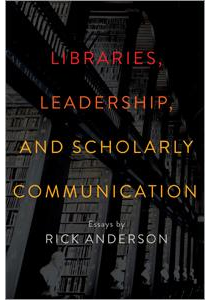 ALA Editions published a book of essays in 2016 by Rick Anderson called Libraries, Leadership, and Scholarly Communication. The author also has a new book out called Scholarly Communication: What Everyone Needs to Know. I’ve worked with Rick Anderson for nearly a decade now and have read many of his scholarly communication-related articles. I wanted to take the chance to read other essays that I may have missed, especially those about libraries and leadership in general. 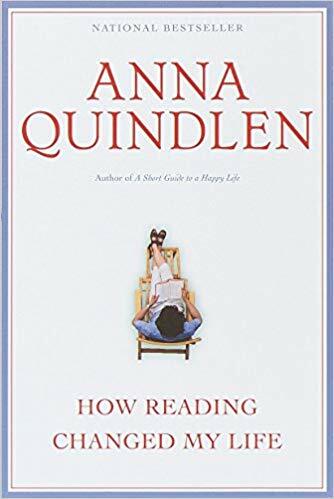 Being able to explore and learn is a great aspect of reading, but what I truly think the act of reading represents is the ability to use one’s mind. And this is always what makes reading both subversive and not done enough. Born in Wisconsin on Sept 21, 1975, Craig came of age during the grunge 90s and like may Gen Xers, sought to find meaningful work. 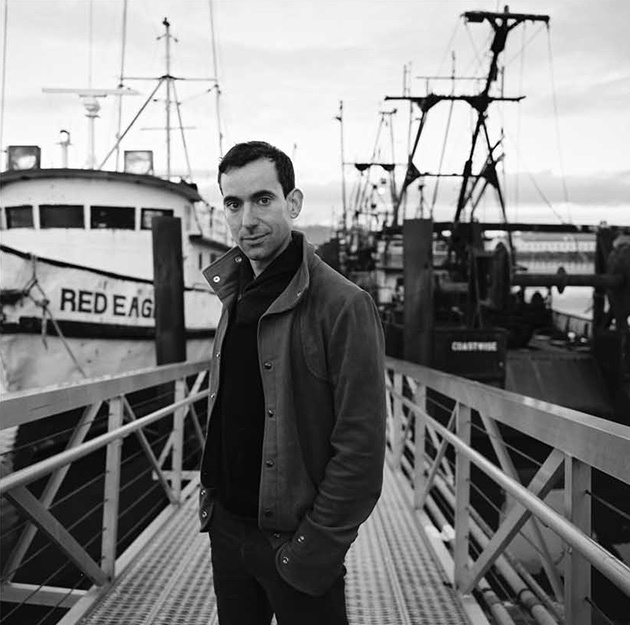 For Craig, that meant being a storyteller and an artist and he has had success.